70 meters high tower carries 8 5-element 15m yagis as pairs separated horizontally by 12 meter distance and vertical stacking is 14 meters. The heights of the antenna pairs are 64, 50, 36 and 22 meters. JTDX means "JT & T modes for DXing", it is being developed with main focus on the sensitivity and decoding efficiency, both, in overcrowded and half empty HF band conditions. It is modified WSJT-X software forked from WSJT-X r6462. 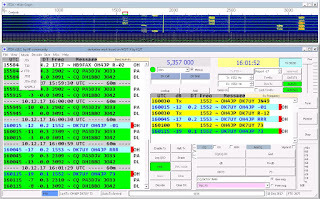 JTDX supports JT9, JT65, T10 and FT8 © digital modes for HF amateur radio communication, focused on DXing and being shaped by community of DXers. It is created with contributions from DK7UY, DO1IP, ES4RLH,G7OED, MM0HVU, RA4UDC, SV1IYF, UA3ALE, US-E-12, VE3NEA, VK3AMA, VK6KXW, VK7YUM and LY3BG family: Vytas and Rimas Kudelis. 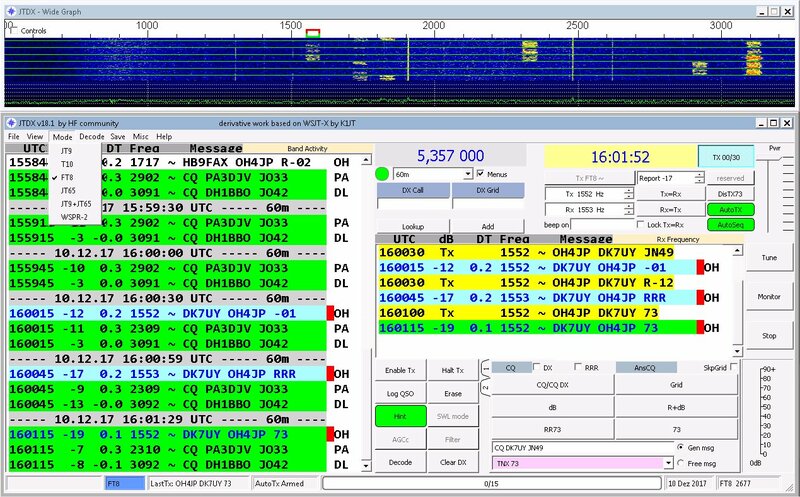 QSO Relay is a Windows desktop application that runs as a System Tray application that listens for contacts being forwarded from WSJT-X/JT65-HF and JTAlertX via the User Datagram Protocol (UDP). 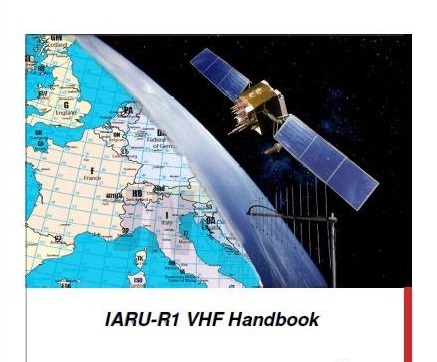 As datagrams are received, they are logged locally in a SQLite database and then relayed via Transmission Control Protocol (TCP) to a Ham Radio Deluxe Logbook v6.x database.